The announcement of the opening of the US market to Irish beef is certainly a welcome start to the New Year for the industry. 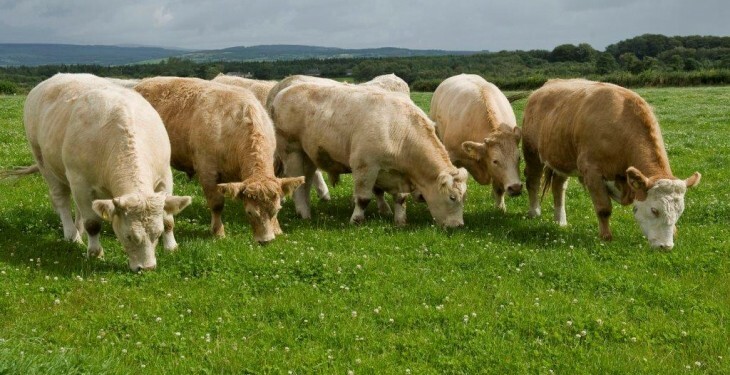 Last year was indeed an annus horribilis for the industry, with poor prices, in-effective action by farming organisations and general disgruntlement towards the Minister for Agriculture Simon Coveney from beef farmers over his perceived inaction. The much-lauded Beef Forum has yet to deliver ‘on the ground’ results for farmers and while prices are currently rising, it comes after a long year of poor prices. Much talk was made during 2014 of new markets. The US Department of Agriculture Secretary Tom Vilsack came and went and the Department of Agriculture’s Trade Mission to China resulted in a Chinese veterinary inspection just before Christmas. Japan opened its doors late last year, with the Goodman group ABP announcing a deal to start exporting beef. However, it’s the US which has given the green light to Irish beef exports first in 2015. When these exports will start to take place, or how much they are worth remains to be seen. It seems likely ABP and the Derry-based Foyle Food Group will be two of the first to have product on US shelves in what is a large market. In 2014, the US imported approximately €4bn worth of beef and Minister Coveney is hopeful Ireland can sell in the region of €50-100m worth of Irish beef in the US this year. It shows the work by the Minister has paid off and the US and could provide a very welcome boost for the Irish beef industry as well as hopefully being the first of many new markets to open to Irish beef this year. 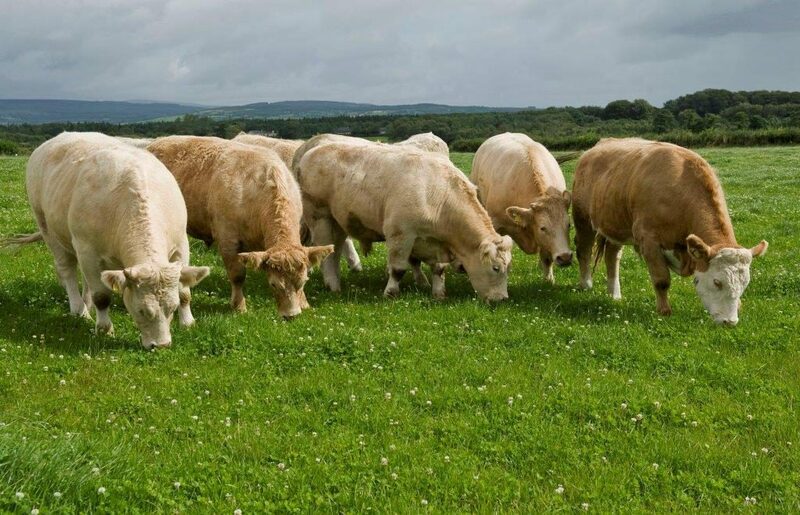 It will just remain then for the meat processors and Bord Bia to ensure the final links of the chain are in place and top-quality Irish beef makes it onto foreign shelves as a high-end and sought after product.